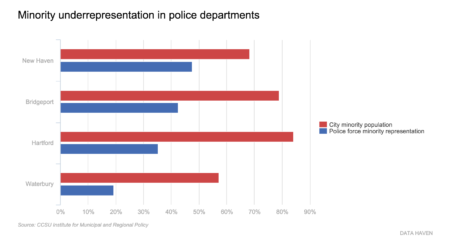 Traffic stops are the most common form of direct interaction with police for many people and thus have a key role in shaping community perceptions of police. 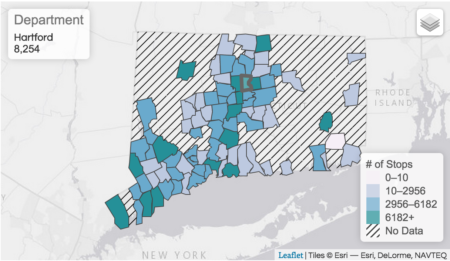 Violent crime in Connecticut’s largest towns dropped in 2014, according to Uniform Crime Reporting data released by the FBI on Monday. 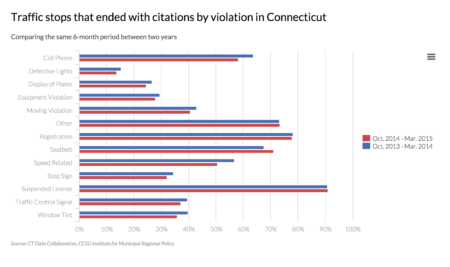 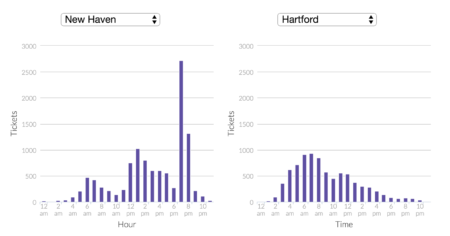 A new batch of traffic stop data and new tools to explore it were released Tuesday by the Connecticut Data Collaborative and the Institute for Municipal Regional Policy. 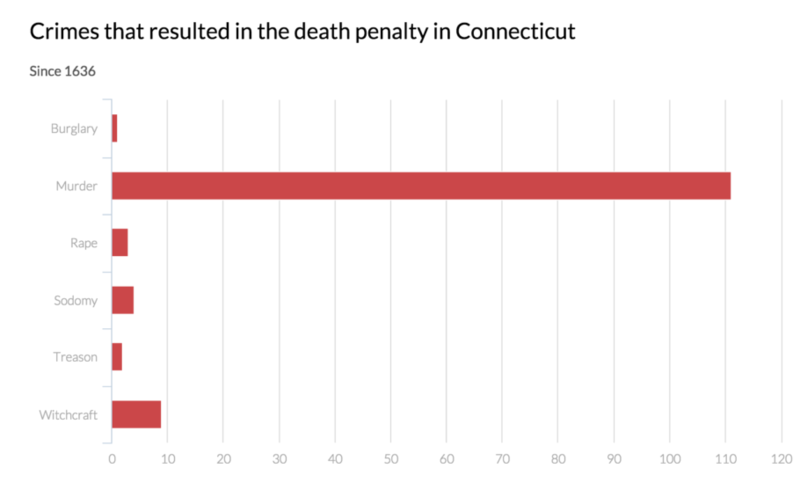 TrendCT wanted to look at capital punishment data stretching back to the earliest days of Connecticut. 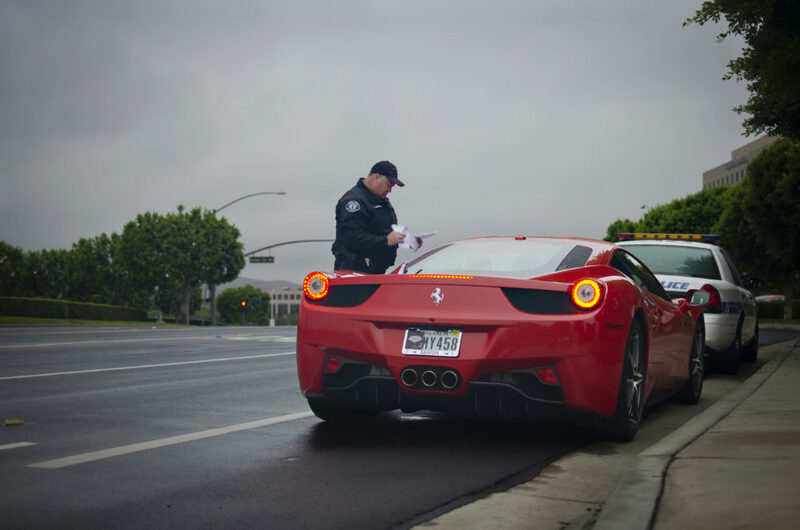 Cops tend to issue traffic tickets to drivers most often during these three points in the day.